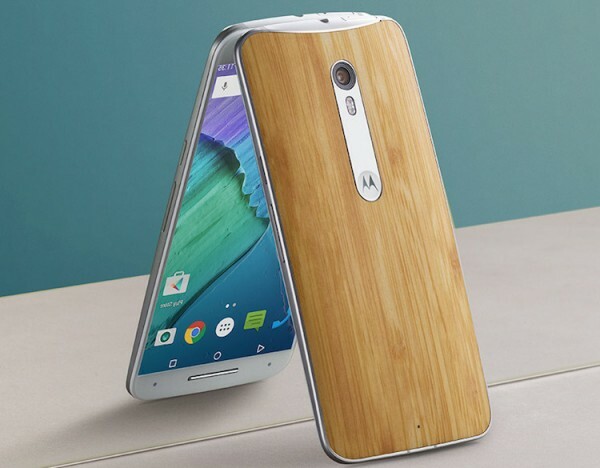 Lenovo bought Motorola last year, and hasn’t done much with it since. That is set to change as Lenovo has announced that it will be restructuring its Mobile Business Group, and will rely on Motorola to design, develop, and manufacture smartphones. All this essentially means that Lenovo will be dropping its mobile division and passing all the work over to Motorola. The restructuring will also see some 3,200 non-manufacturing jobs cut from Lenovo Mobile as the company attempts to turn a profit with its smartphones, tablets, and smartTVs. This follows a difficult year for Lenovo’s mobile business, which saw its market share decline by 0.5-percent; although it remains the world’s fifth largest smartphone manufacturer. Increased competition in the mobile market has resulted in a pre-tax loss of US$292 million (about RM 1.2 billion). Lenovo is looking to return Motorola to profitability within four to six quarters, although it now says that this now means that the goal extends to its entire mobile group. 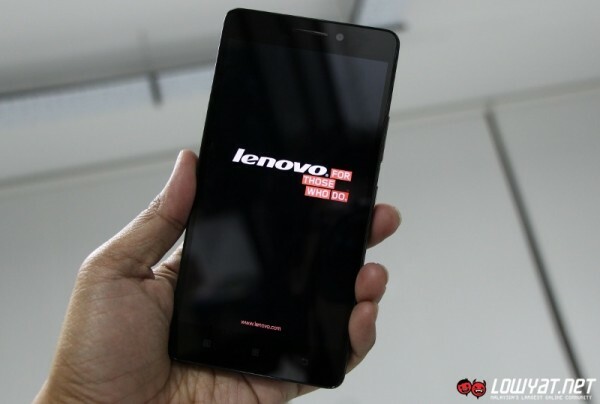 The company registered a massive increase in smartphone shipments under the Lenovo brand in the Asia Pacific and EMEA regions, which may be a good sign for the future of Lenovo’s mobile aspirations.